There are only 30 days left in the 2019 legislative session. Per our state’s constitution, when the clock strikes midnight on the 120th day, we must be finished. In this month’s column, I will discuss some of the progress on my legislative priorities, highlight a few of the most high-profile bills being debated and preview the final month at the Capitol ahead of our May 3 adjournment. Governor Polis has already signed four bills of mine into law. Those bills include a change in law that allows pharmacists to dispense medication in cases of an emergency without a prescription, so that Coloradans and those visiting can have access to life-sustaining medication like insulin, inhalers, blood pressure medicine and more. Another one is a bill to ensure that our state’s water is protected from hard-rock mining spills. Significant progress is being made on my top legislative priority: reducing the price of health insurance and increasing access to health care. My bipartisan bill with Sen. Kerry Donovan to create a public health insurance option passed the House and is working its way through the Senate. A bipartisan “reinsurance” bill that will lower premiums on the Western Slope by as much as 35% is also moving forward. Also, on the health care front is my bill to lower insulin costs. I am also co-sponsoring efforts to increase transparency in hospital spending and prescription drug costs. Additionally, some significant pieces of legislation that are in the headlines have been introduced and debated. These are not my bills but bills brought by my colleagues. However, as a legislator, you must vote on every bill that comes before you. Over the last month, the House has passed a bill to enact reforms in oil and gas development in Colorado to prioritize public health and safety and a bill to create extreme risk protection orders, so that some gun violence and suicide can be prevented. In the coming weeks, we will also consider bills to fund full-day kindergarten, to set carbon emission goals to mitigate the damaging impacts of climate change and to send a measure to voters to change our Constitution, so that our schools and roads can be better funded. While some contend these bills are an overreach by my party or are being “jammed through,” I can say with confidence that these are all ideas that have been proposed in legislation before and are ideas that were central to last year’s campaign. Further, every single bill gets a fair hearing and every person that comes to testify is heard. How do I decide how to vote on a bill? I take pride in representing my district and voting in a way that best reflects the sentiments of the majority in Eagle and Routt counties. That is why I constantly hold town hall meetings in all corners of my district. I have already held eight town halls in 2019 alone, so I can gauge the thoughts of my community before I vote on these bills and explain my votes after the fact. 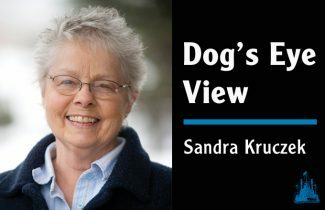 Sometimes, I vote with my party, and sometimes, I do not, but I always try to vote the way that is best for Eagle and Routt counties. It is also important to note that almost every single one of the bills I have introduced has bipartisan sponsorship and every bill of mine so far has received bipartisan votes. I work for you, the people of House District 26, and that is why you will see that my bills prioritize health care, transportation, our environment and the other issues critical to Eagle and Routt counties. I invite you to contact me anytime if you have questions, concerns or ideas about my bills or the bills being brought by other legislators. As always, I can be reached directly on my cell at 970-846-3054 and e-mail at Dylan.Roberts.House@state.co.us. Thank you for the privilege of serving you at the Capitol. 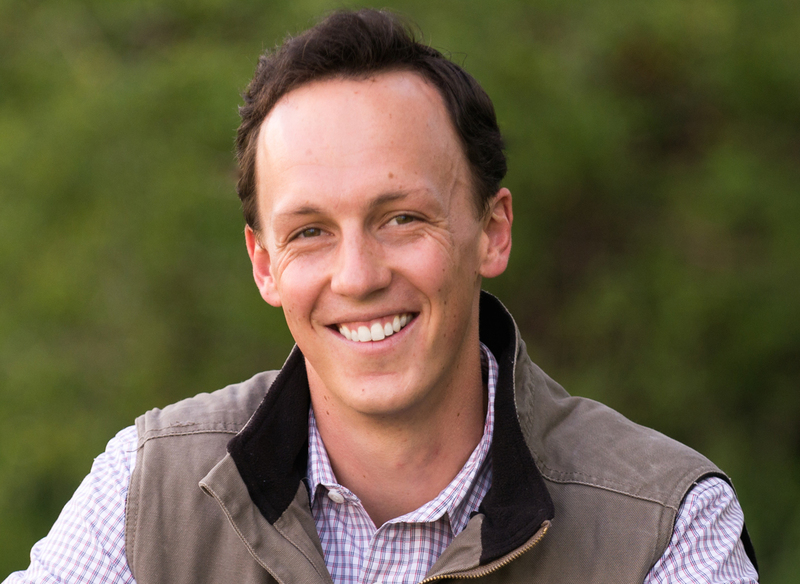 Representative Dylan Roberts represents Colorado House District 26, encompassing Eagle and Routt counties.